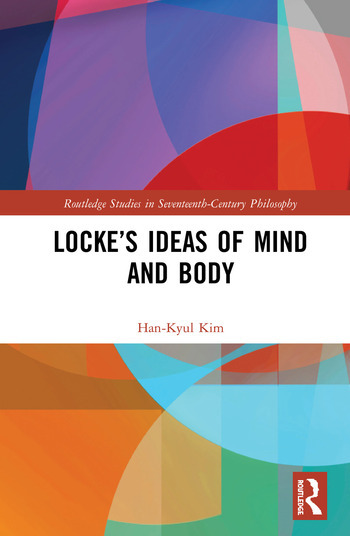 This book begins with a survey of various readings of Locke as a materialist, as a substance dualist, and as a property dualist, and demonstrates that these inconsistent interpretations result from a general failure of modern commentators to notice the significance of Locke’s ‘mind-body nominalism’. By illuminating this largely overlooked aspect of Locke’s philosophy, this book reveals a common mistake of previous interpretations: that of treating what Locke conceives to be ‘nominal’ as real. The nominal symmetry that Locke posits between mind and body is distinct from any form of metaphysical dualism, whether substance dualism or property dualism. It is a brand of naturalism, but does not insist that the material is ontologically more basic than the mental or that the former determines the latter. On this view, the material and mental both relate solely to a certain set of functional roles, rather than to an intrinsic property that plays these roles. The term ‘matter’ is thus rendered vague, and materialism is conceived as a precariously grounded ontological doctrine. Elaborating on this interpretation of Locke’s Essay, this book examines the insightful readings of Locke developed by seventeenth- and eighteenth-century thinkers such as Richard Burthogge, William Carroll, and Joseph Priestley. This book also seeks to clarify what Locke’s position would look like in a modern setting by noting some significant parallels with the ideas of leading contemporary philosophers such as Donald Davidson, David Lewis, and Colin McGinn. Han-Kyul Kim earned his BA at Seoul National University (Korea) and his PhD at the University of York (UK). He taught at Temple University (USA) and is the author of several articles on the history of early modern philosophy.